Say Goodbye to sagging skin! Using infrared light technology, SkinTyte delivers rapid, gentle pulses of light that deeply heats the chosen areas promoting the contraction of collagen. As this process takes place, the body signals itself to begin healing, and within time the unwanted, sagging skin is tightened for a more youthful appearance. Similar to other light therapy treatments, SkinTyte may result in minimal redness that dissipates quickly and painlessly. Due to the non-invasive approach, patients are encouraged to resume normal activity immediately, allowing appointments to be conveniently scheduled for your busy life. 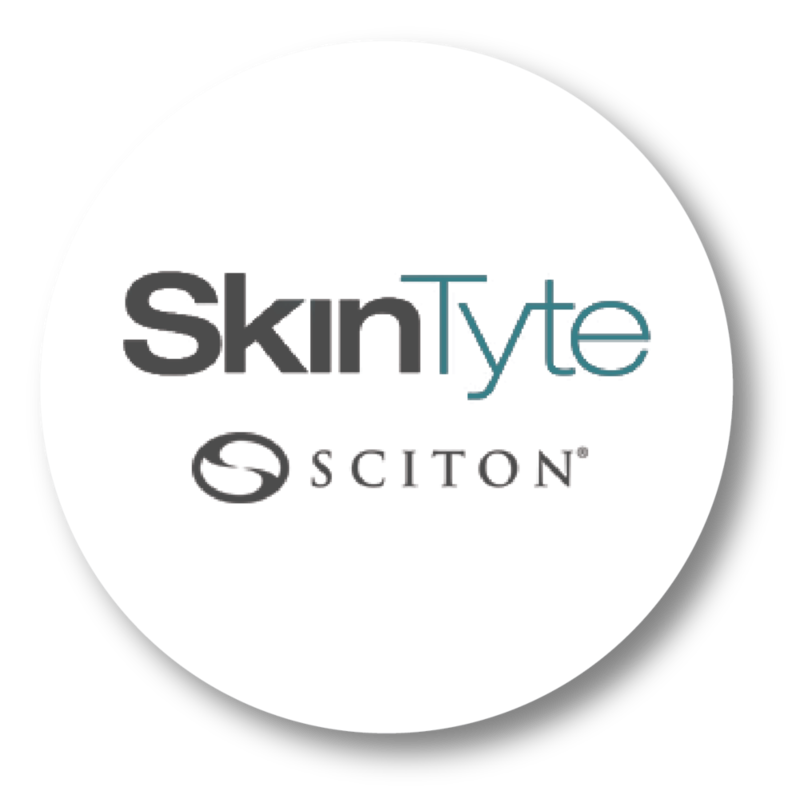 SkinTyte treatments are safe for all skin colors and can be performed on any area of the body where an improvement in your skin firmness is desired. You should consult with your physician regarding the treatment options that are best for you.